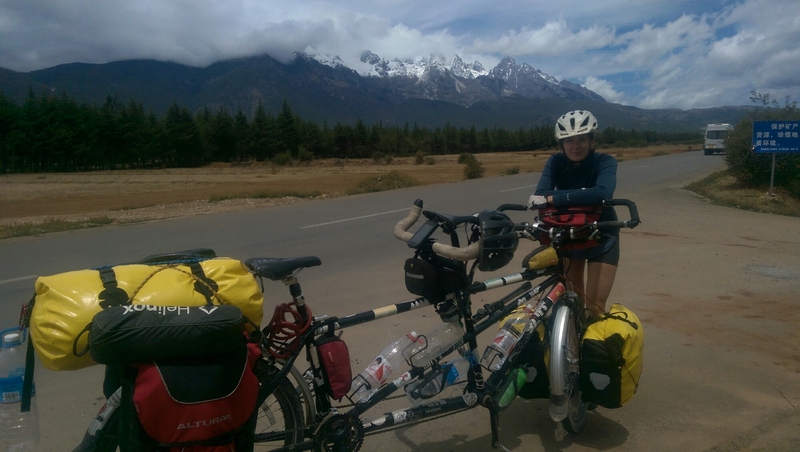 Posted on April 24, 2016 April 24, 2016 by annieandpaddyPosted in china, UncategorizedTagged bike, Cycle Touring, Cycling, Lijiang, Lugu, Lugu Lake fee, Tandem, Tiger Leaping Gorge, toll road to Lugu lake, travelling. What a fantastic story guys! The photos are wonderful. We send all our love and support.